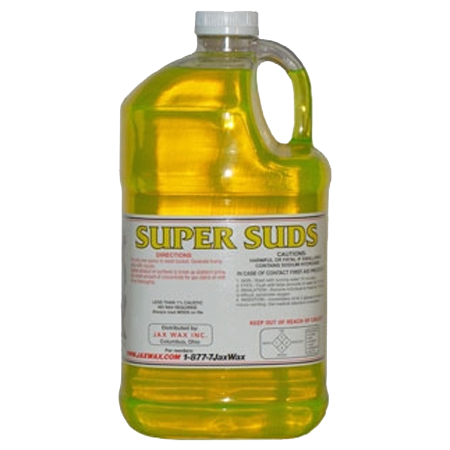 Jax Wax Super Suds is a Highly Concentrated Soap that easily lifts Grease, Grime and Dirt from any Surface. 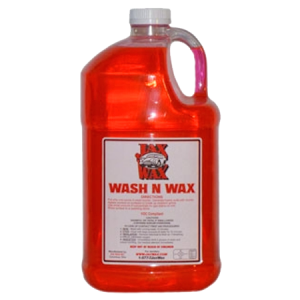 Jax Wax Super Suds Soap is a Highly Concentrated – 1 or 2 ounces is all you need in your 5 gallon wash bucket.Jax Wax Super Suds Soap is safe for all surfaces, easily lifting off dirt and grime from the finish. 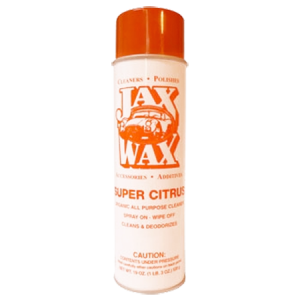 Jax Wax Super Suds Soap rinses completely leaving a squeaky-clean surface with no residue. 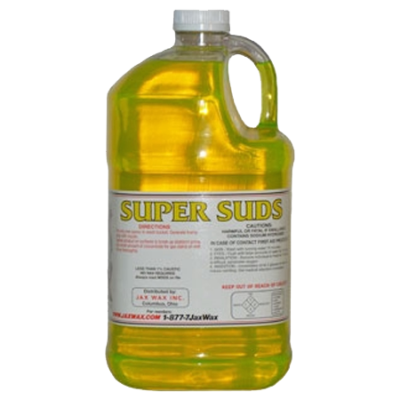 Be the first to review “Jax Wax Super Suds Soap” Click here to cancel reply.